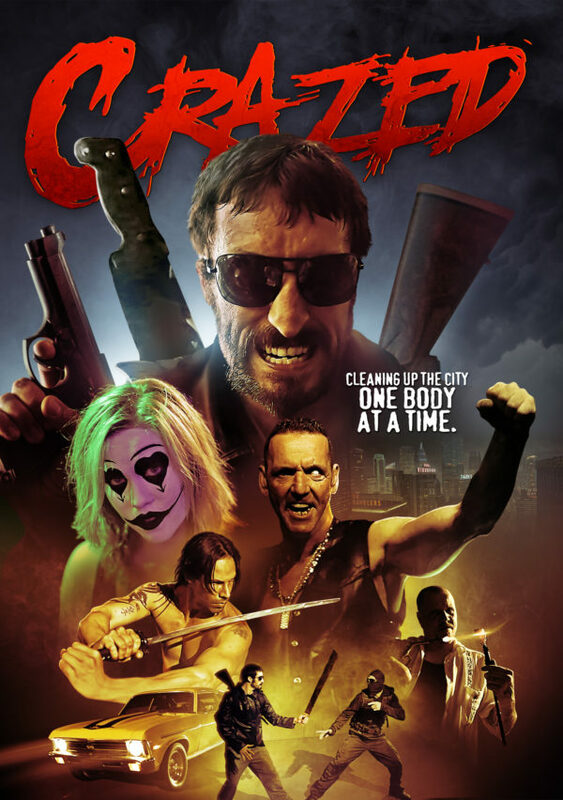 A pulsating tale of justice from the dark alleys of Harbor City, crazed vigilante cop Ronan Pierce is out to avenge the loss of his family to the evil Luna Cartel. Responsible for both his daughter's death and his wife's abduction, the Cartel enslaves thousands of young women from around the world and harvests organs from its other victims. Pierce delivers horrific punishment to an assortment of psychotic criminals on his way to bloody justice.